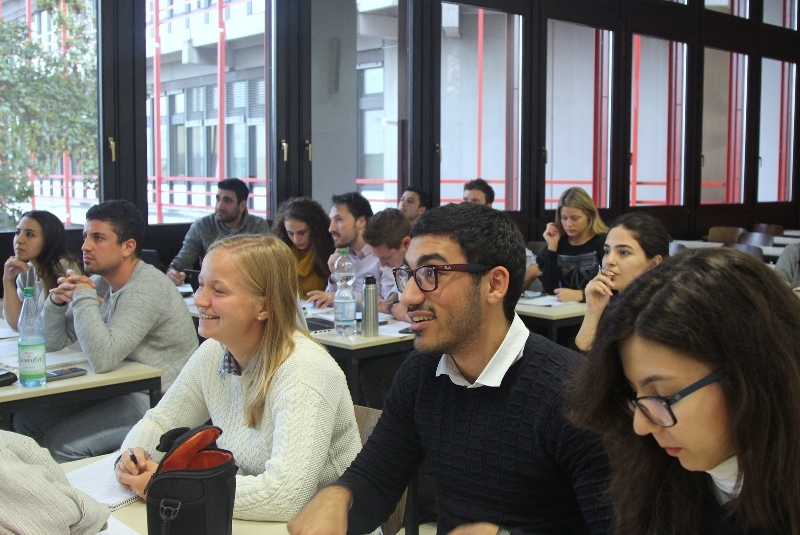 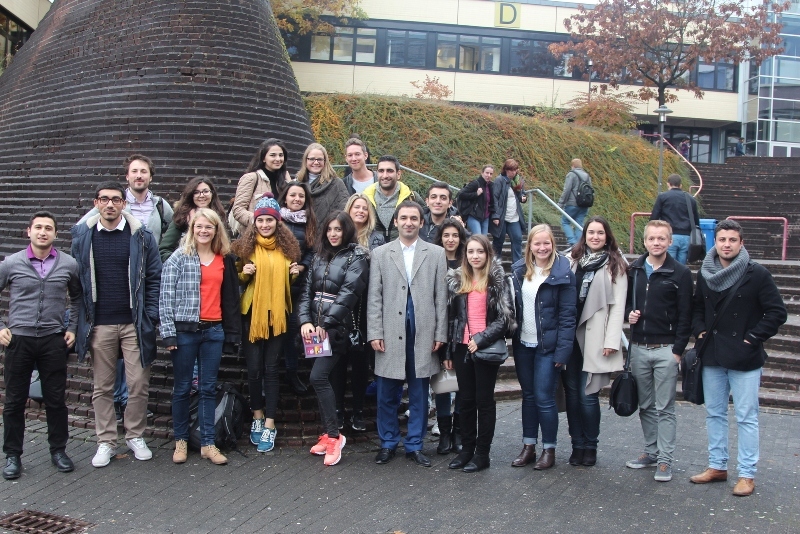 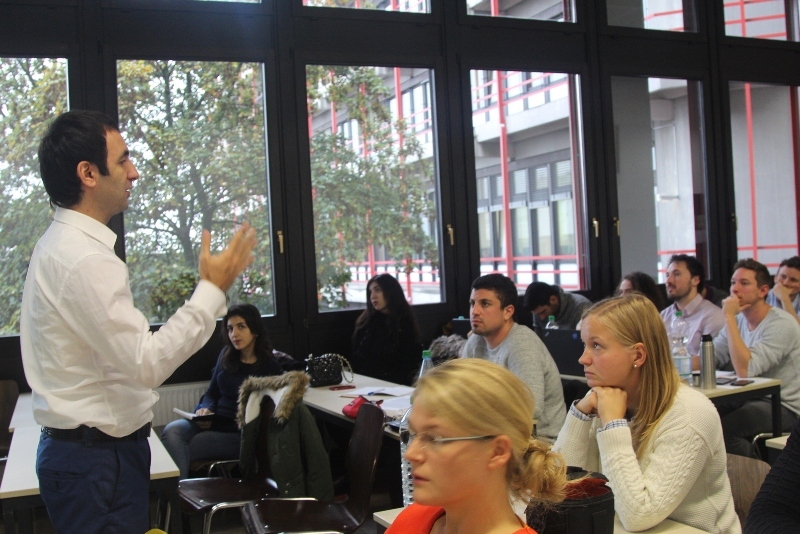 A teaching staff of the Department International Economics (English) of Azerbaijan State University of Economics (UNEC) Fekhri Mammadov and 10 students of the International School of Economics visited the University of Siegen with financial support of German Academic Exchange Service (DAAD). 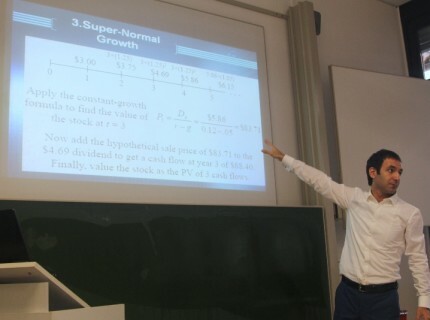 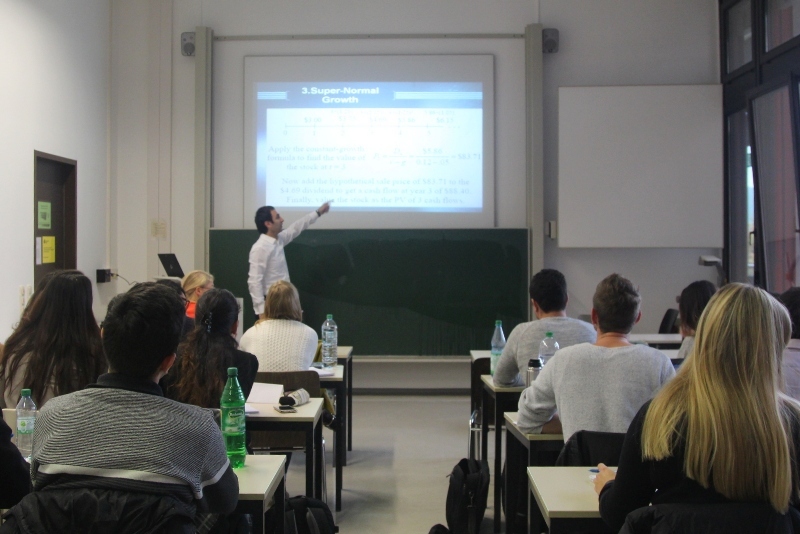 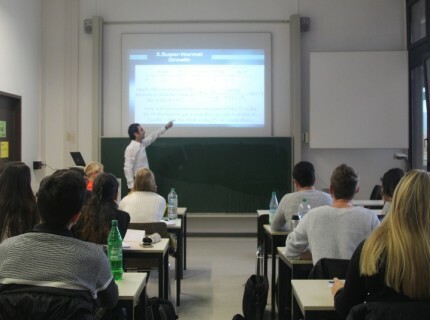 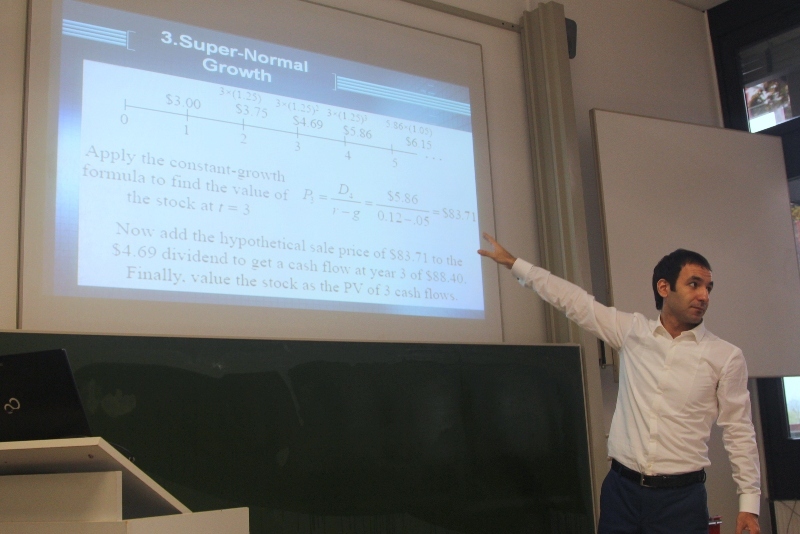 F.Mammadov conducted lectures to the students of the University of Siegen and UNEC on “Financial Markets” for a week within the exchange program. 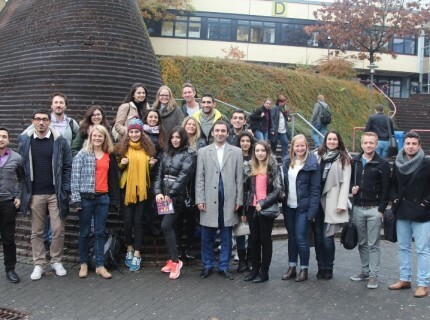 Note that, the Siegen University Professor Petra Moog’s and 11 German students’ visit to UNEC is expected in the end of November within the exchange program. 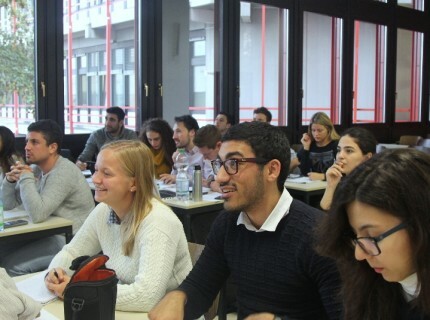 Petra Moog will conduct classes on “Entrepreneurship” to local and overseas students for a week.